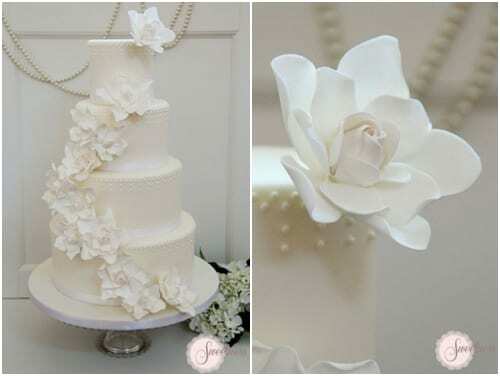 In this week’s Wedding Wednesday blog post, I thought we’d take a look at another way that you could incorporate flowers into your special day…by featuring them on your wedding cake. 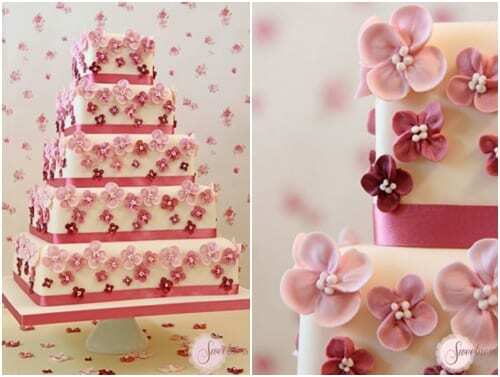 I wish that I’d known about these wonderful floral-inspired designs by Sweetness, when we got married back in 2002. 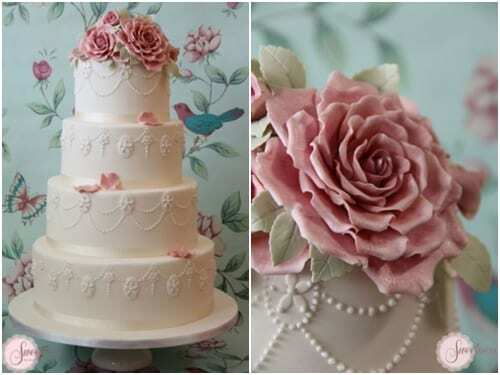 Based in London, Sweetness is run by pastry chef Roma Finlinson and she specialises in cakes with sugar flowers. 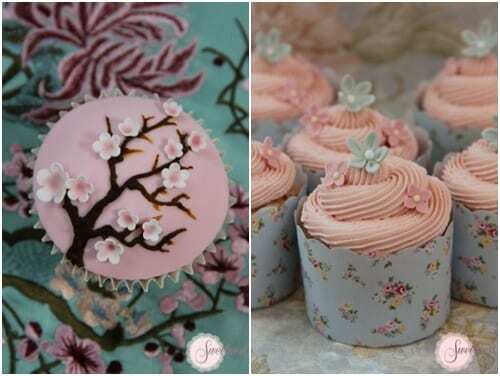 Roma also makes these beautiful floral-inspired cupcakes which would go down a treat at a wedding. 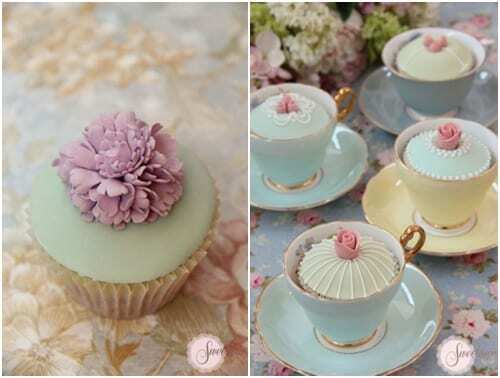 By the way, did you know that this week is National Cupcake Week here in the UK? 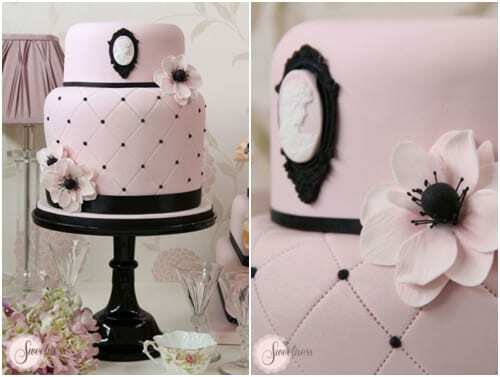 Aren’t all the designs stunning? 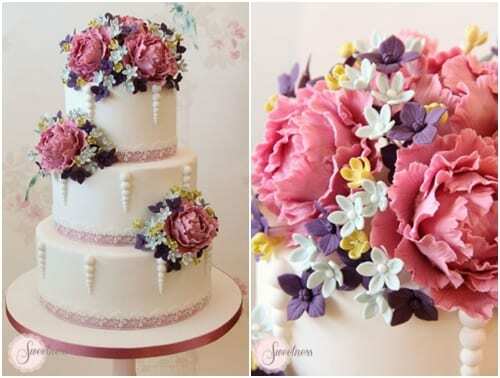 I could see how much time and attention to detail goes into creating the florals on the cakes, when I watched a video which Roma has recently made. 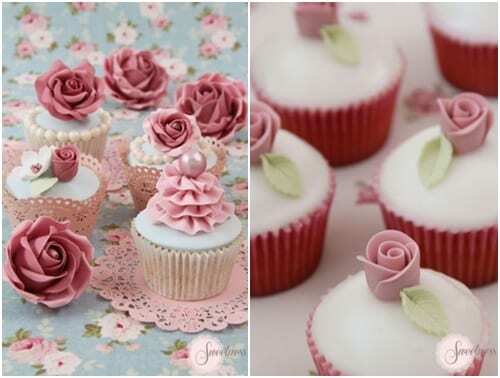 She demonstrates how to pipe mini roses using royal icing. 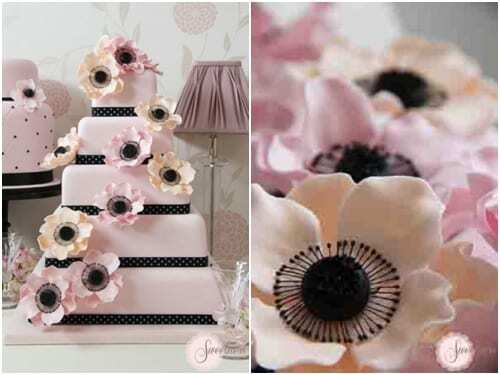 And if you’d like to try making your own iced flowers, she recommends this book…Squires Kitchen’s Guide to Making Iced Flowers. 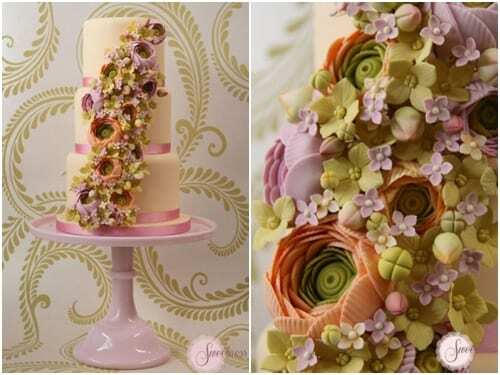 « New Covent Garden Flower Market launches their first ever Flower Market Awards!